You can be as creative as you'd like. It's FREE, you only pay for what you order. 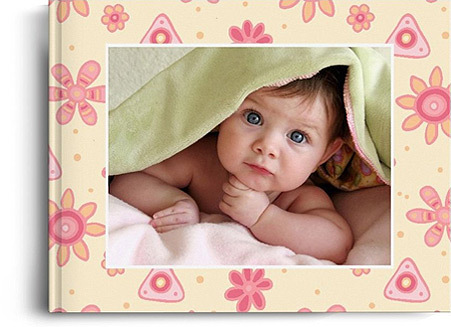 Put your photos in the photo book as you like. 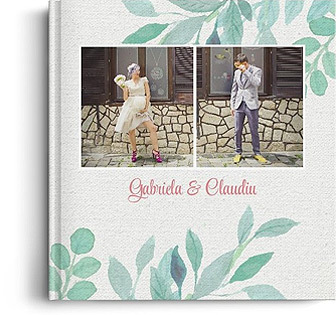 You can use our default layouts or can you create your unique PHOTOBOOK. Place the order and pay. Payment can be done via credit card. Fast delivery by courier. When we send a shipment AWB number so you can track the expedition. A softcover photo book with a pleasant magazine-like look. The pages are flexible, broached, with a softcover. Choosing the desired photo book is done within the application. 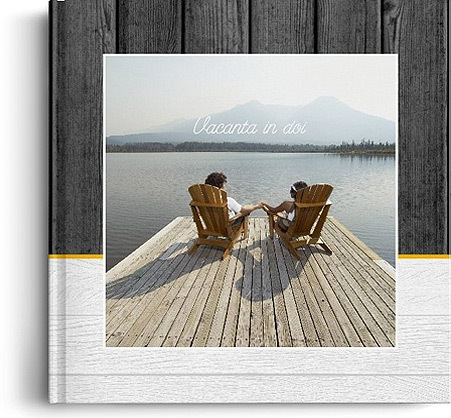 A photo book with a hardcover specific mien and a catalog-like look. The pages are flexible, broached, with a hardcover. Choosing the desired photo book is done within the application. Premium photo book. 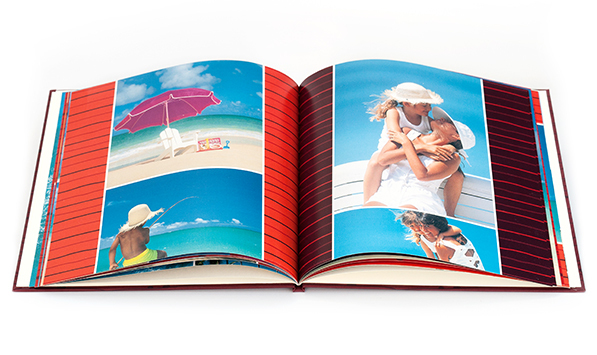 Hardcover bound, the pages are rigid, with a pyramidal structure on both sides of the photo paper. Choosing the desired photo book is done within the application. Shipping all over the country in 5-6 days. 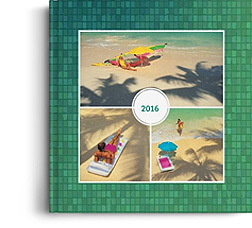 Choose one of the hundreds of default themes as a starting point or inspiration for your photobook. 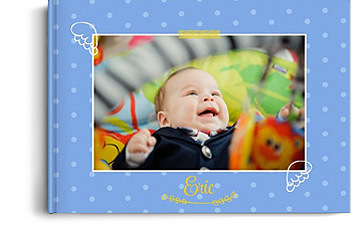 Add images and text and arrange them as you wish. 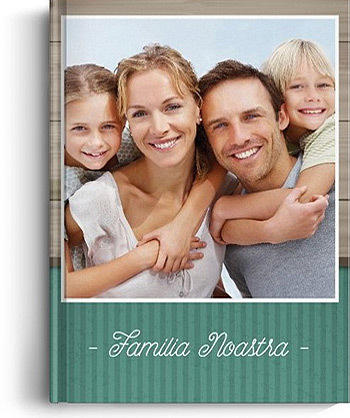 For layflat formats, you can arrange images that span across two pages. 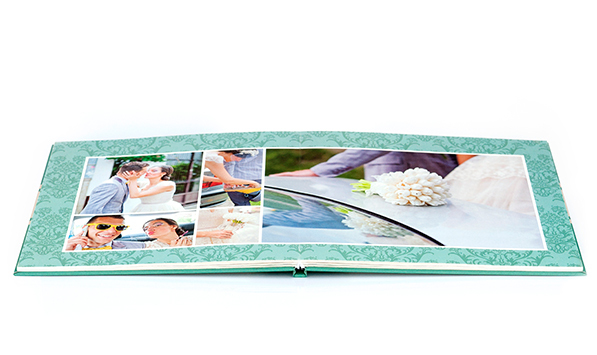 Choose from hundreds of backgrounds and decorative elements to give a unique touch to your photobook. Our application is a web app which does not require download or installation. Upload photos from your computer, from your Facebook or Google accounts. You will only pay for the ordered photobooks. All projects can be found in the “my projects” section on your account. 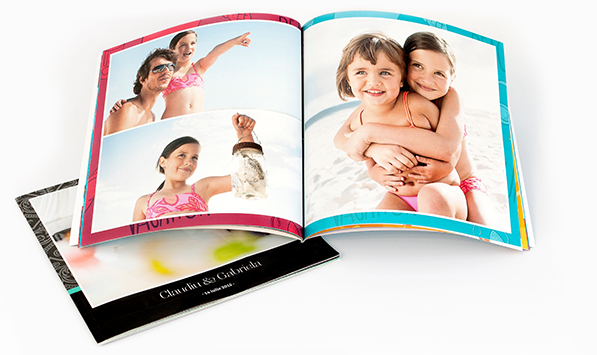 Your photobook, in your favorite format and size. You can choose between hardcover or softcover.